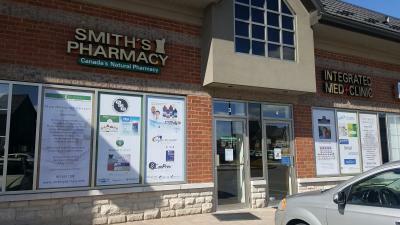 Smith's Pharmacy is Canada's most well known natural compounding pharmacy. Dedicated to an integrated, holistic approach to health care since 1935. 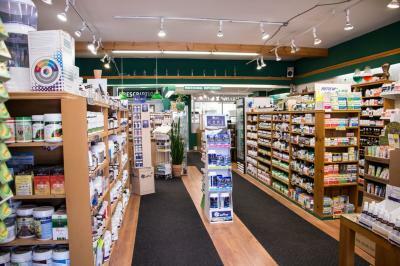 With locations in Toronto and Vaughan, Smith's Pharmacy provides the finest quality supplements, herbs, homeopathics, body care products and health information. 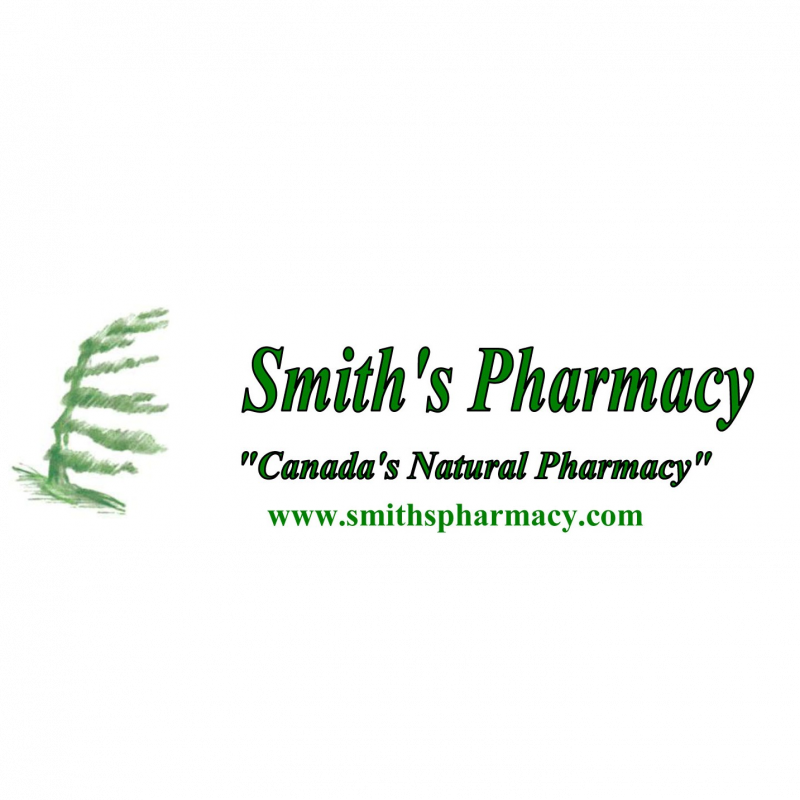 For the past 76 years, Smith's Pharmacy has taken pride in a holistic approach to health, giving them the reputation of “Canada's Natural Pharmacy." Make Smith's Pharmacy your doorway to total health! Visit www.smithspharmacy.com for more information. Show your card in-store or order online using your promo code to receive your discount.